The 24-Hour Mommy: Meet Kakao Friends on KakaoTalk! Meet Kakao Friends on KakaoTalk! Frodo is a wealthy and spoiled city dog with a small inferiority complex about his mongrel background. He tries to put on a chillax attitude and enjoy everything life has to offer, including taking time to savor a cup of coffee every morning. Beside Frodo is Neo, the love of his life. A prim and self-oriented cat who cares for no one but herself, she is obsessed with her bob cut wig, which is the source of her confidence. Always full of curiosity and fun ideas? Muzi loves dressing up in cute bunny costumes, but the truth is - he is actually just a yellow radish! His costume boosts his confidence. The playful veggie is as shy as a child without his costume on. 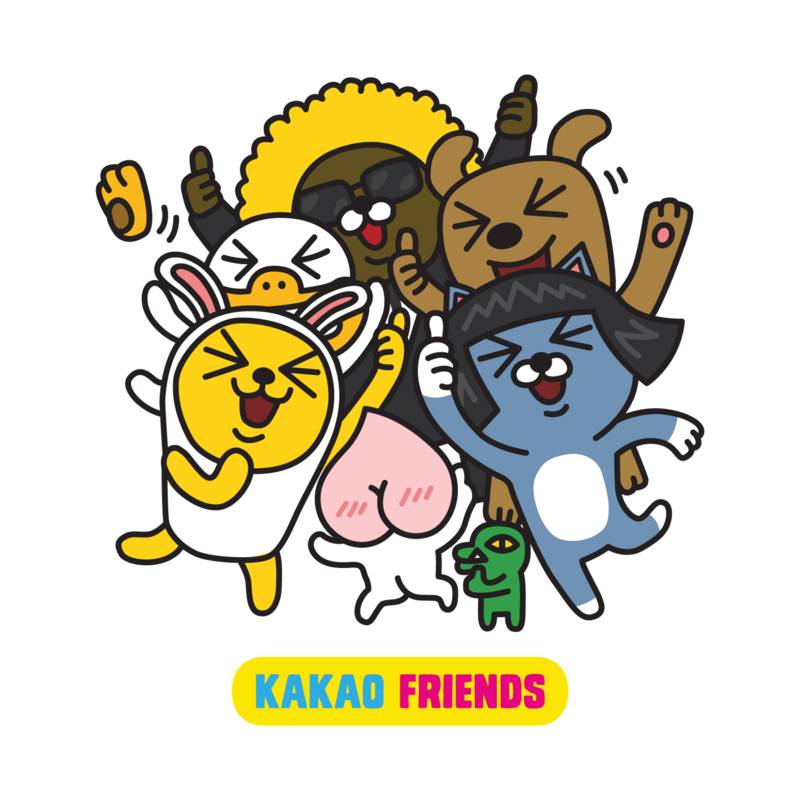 Follow @KakaoTalkPh on Twitter and Instagram to stay updated on the latest news about these awesome Kakao Friends!